This tour offers an excellent introduction to Canton's past, present and an internationally renowned national park. You will discover some historical places, new landmarks of the cities and explore the Danxia Mountain Geopark, a UNESCO world heritage site. This morning, our guide will hold a sign of our logo "Ice Festival Harbin + your name" to meet you at the arrival hall of Guangzhou Baiyun International Airport. Transfer to your hotel for a short rest. 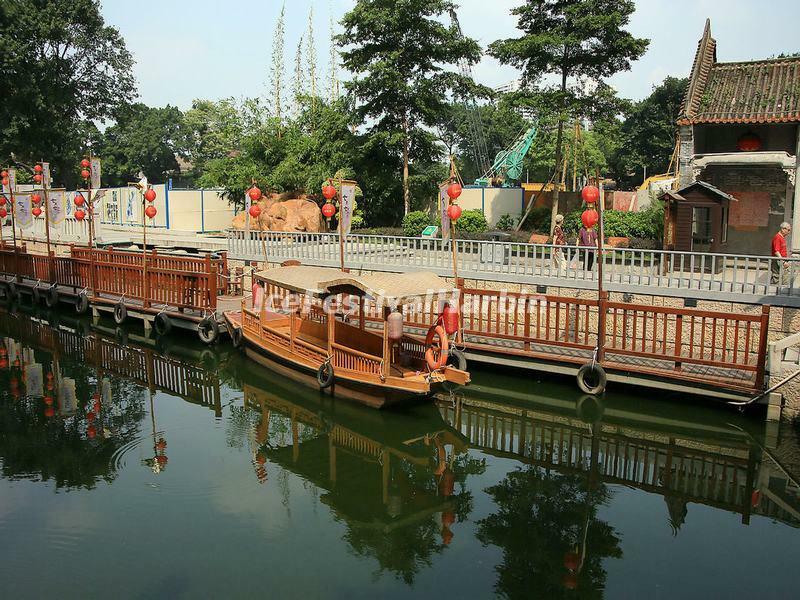 Then drive to visit Xiguan (Saikwa), a traditional area of Guangzhou. The area is famous for its Xiguan Residences (Xiguan Old Houses ), which used to be the residences of wealthy businessmen, are the typical representative of vernacular dwellings in Xiguan. You will then take a leisure walk at Lychee Bay Scenic Area nearby. Later, go to Beijing Road Pedestrian Street for a snack hunting and then take a local water taxi from Tianzi Pier to Canton Tower Pier, where you can choose to take a Canton Tower trip at your own expenses. From the sightseeing floor, you can have a bird's eye view of Guangzhou city. After hotel breakfast, enjoy a full day city tour of Guangzhou. The first stop is the Chen Clan Ancestral Hall. Built in 1888, it is an intact and representative clan temple within Guangdong province. A large collection of southern China art pieces, for example, wood carvings and pottery, can be found in the structure. The temple's complex exemplifies traditional Chinese architecture and decoration style, and has influenced cultural and architectural developments worldwide. Next, we will move on to the Museum of the Mausoleum of the Nanyue King. 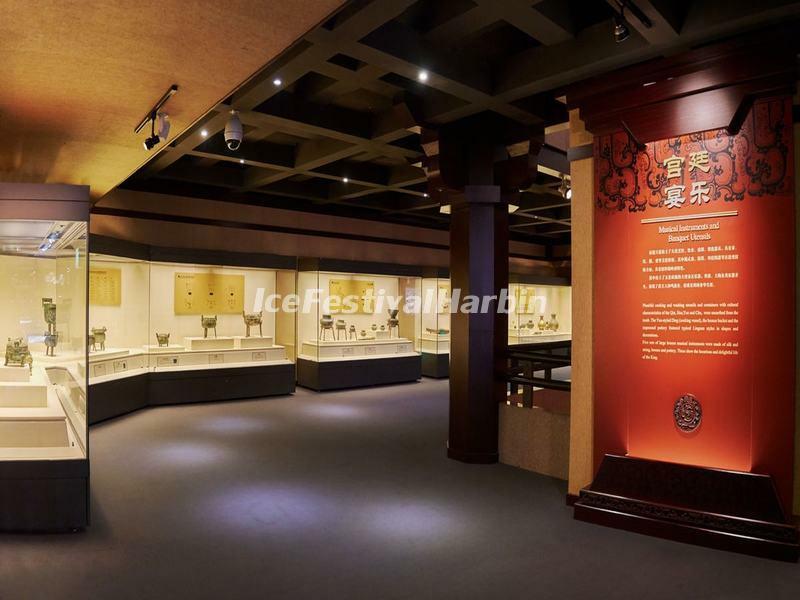 The museum houses the 2,000-year-old tomb of the Nanyue King Zhao Mo. Zhao Mo ruled from 137 BC to 122 BC, and his tomb was discovered in downtown Guangzhou in 1983. The museum, which opened in 1988, showcases the tomb and its complete trove of artifacts. It is renowned for its rare assemblage of funerary artifacts representing the diffusion of cultures throughout the Lingnan region during the Han dynasty. In the afternoon, visit Dr. Sun Yat-sen's Memorial Hall and Shamian Island. Shamian Island was divided into two concessions given to France and the United Kingdom by the Qing government in the 19th century. After early pickup at your hotel, we will drive about 3.5 hours to Shaoguan. Upon arrival, your first stop will be Nanhua Temple. 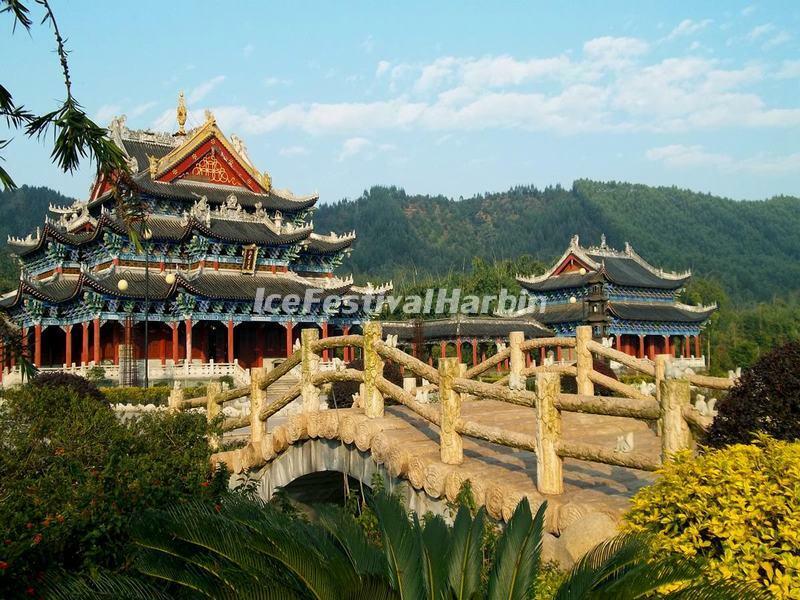 Nanhua Temple is a Buddhist monastery of the Chan Buddhism, one of Five Great Schools of Buddhism where Huineng, the Sixth Patriarch of Chan Buddhism, once lived and taught. Head inside to tour the halls, courtyards, and precious relics, and see the image of Huineng, based on and believed by many to contain the monk’s actual mummified body. Next, we will drive to the city area to have a walk along the two landmark pedestrian streets in Shaoguan: Fengdu Road Pedestrian Street and Bainian Dongjie Pedestrian Street. After breakfast, drive about 1 hour to Mount Danxia, a spectacular mountainous area in Guangdong Province ascribed as a UNESCO World Heritage Site in 2010. The region is famous for its natural red sandstone spires, pinnacles, pillars, and arches, many eroded into the shapes of human bodies, birds, and animals. 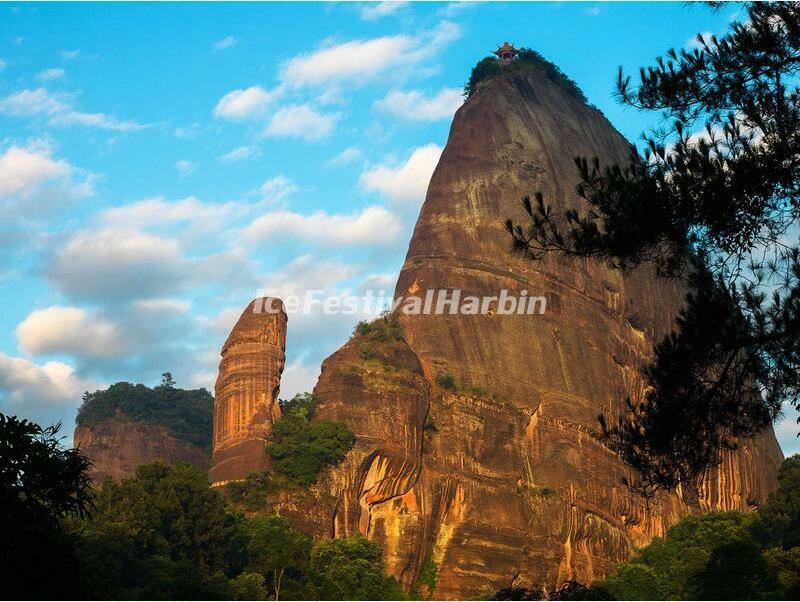 Venture into the Danxian Geopark, and climb to Zhanglao Peak, one of the three main scenic areas. 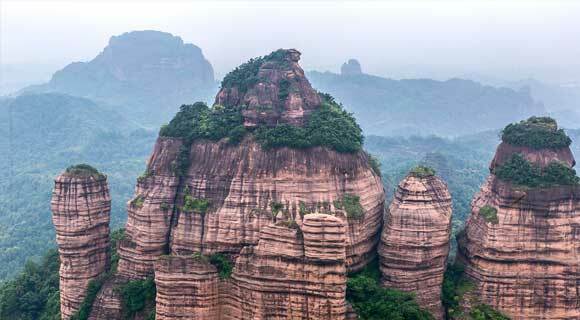 At the summit, soak in the bird’s-eye views of the surrounding rock pillars and formations, and take photos of the famous Yangyuan Rock, a stone spire that resembles a male phallus. Explore more of the park's temple-dotted mountains. After your visit, drive back to Guangzhou. Today you are escorted to Guangzhou airport or train station.